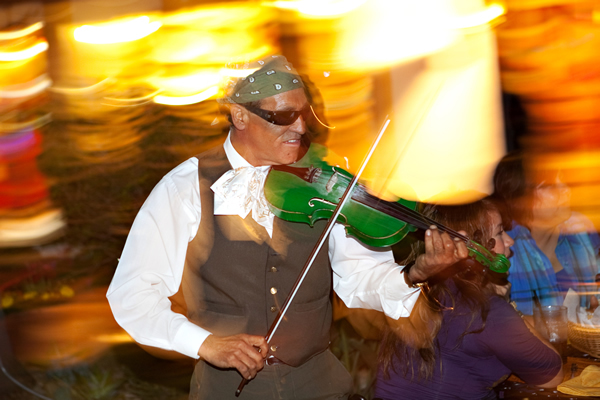 Casa de Reyes is part of Fiesta de Reyes located in the heart of Old Town San Diego State Historic Park. 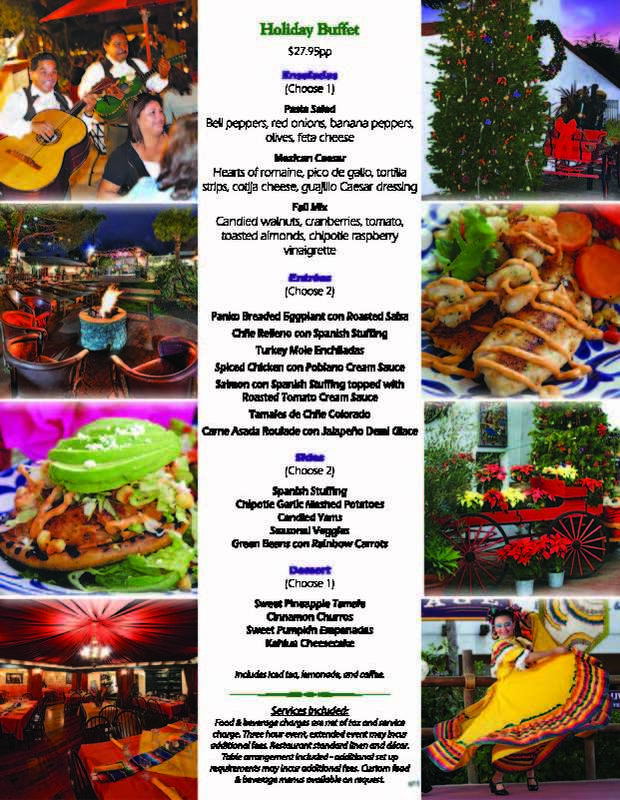 Fiesta de Reyes is a vibrant and exciting dining, shopping and entertainment experience that will delight your whole group. This is the birthplace of San Diego. 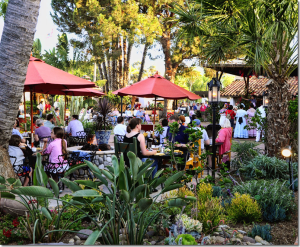 With 3 world-class restaurants, 19 unique shops, and a historic boutique hotel, Fiesta de Reyes is the perfect place for any dining occasion! 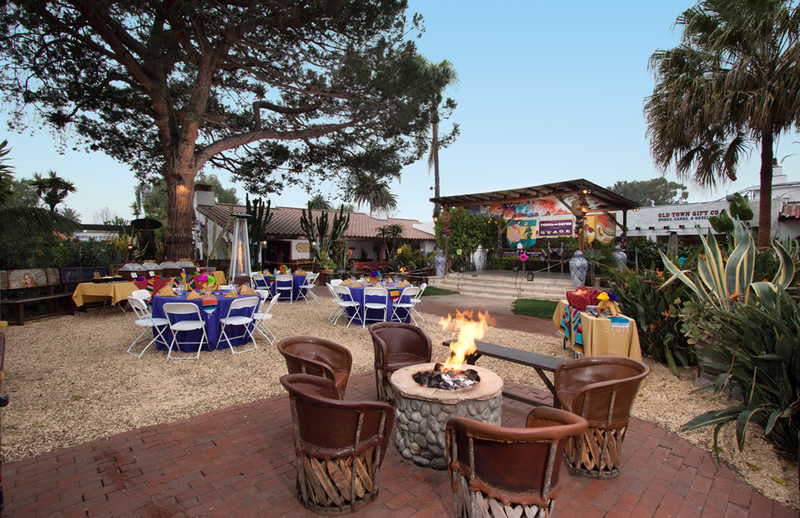 Fire features and comfortable seating throughout the courtyard create a warm, inviting atmosphere and a myriad of intimate conversation areas any time of year throughout Fiesta de Reyes. The courtyard features a stage with live entertainment and is bounded on all sides by our 18 specialty shops where your guests can shop for one-of-a-kind items and gifts to commemorate your event. 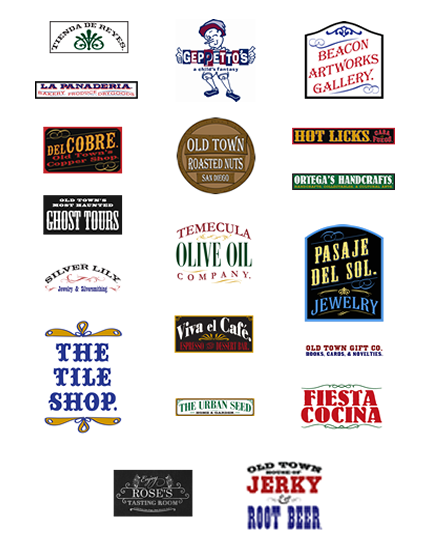 We are always more than happy to customize any menu to your desire, and work within all budgets. The Pico Room: Perfect for events of a more private nature, the Pico Room features an indoor experience for meetings and events up to 45 guests (with a plated meal option). The space is richly appointed with vibrant colors and artwork reminiscent of old Mexico with table decorations for your event. 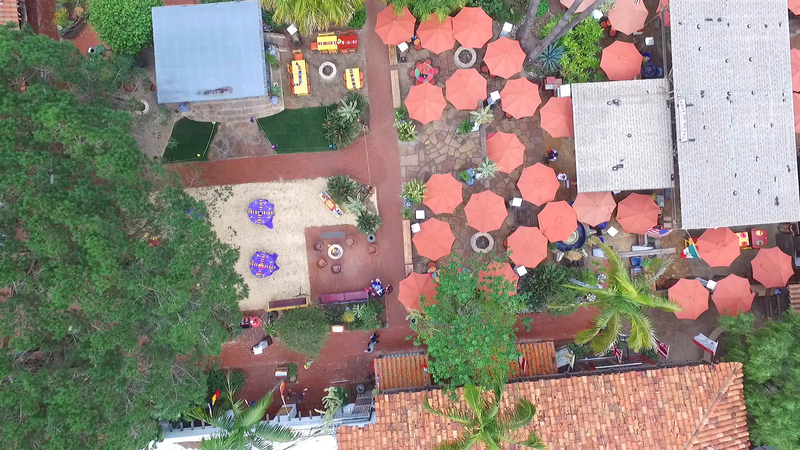 Guests are welcome to wander the Fiesta de Reyes courtyard to experience the shops and live entertainment at any time, while still enjoying the more intimate private nature of your event or meeting. 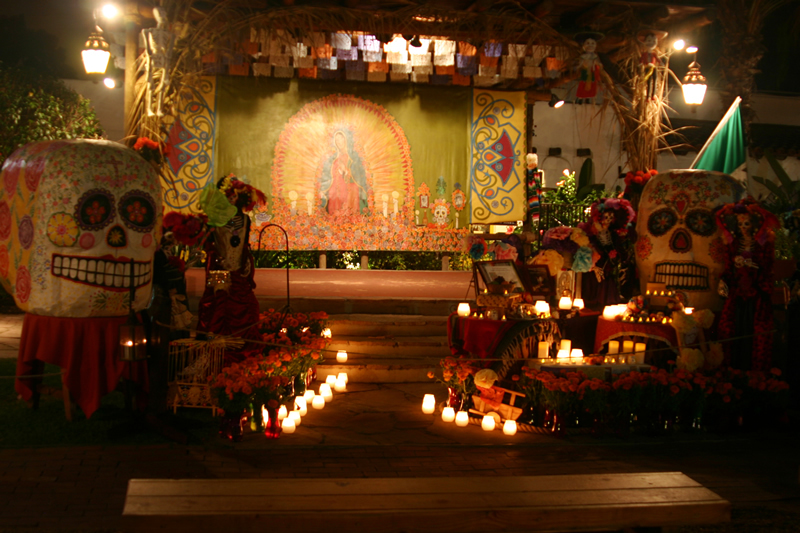 Fiesta de Reyes Courtyard: Celebrate your fabulous event under the trees and stars in the Fiesta de Reyes courtyard. This large open space in front of the stage can accommodate groups from 25 to 150 people in multiple configurations to meet your requirements. 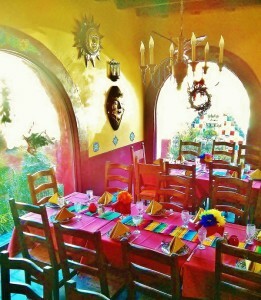 Vibrantly decorated dining tables adorn the Courtyard for guests enjoying our full dining experience. Three dramatic fire pits throughout the courtyard provide a warm and inviting atmosphere year round. 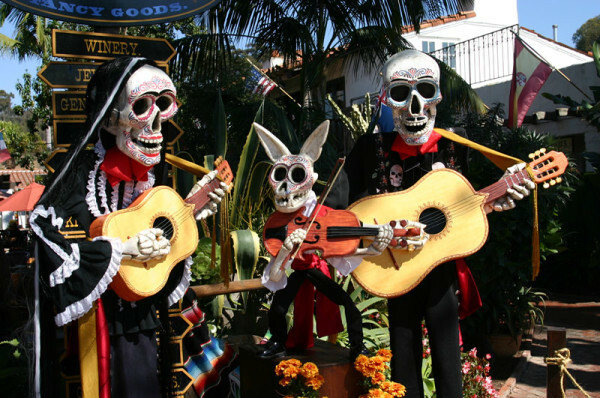 Your guests can enjoy a delicious margarita with front row seats to scheduled entertainment on the Fiesta de Reyes stage or, if you prefer, alternate entertainment can be arranged for your event. Your guests will have full access to the 18 specialty shops surrounding the plaza and are free to meander through the vibrant walkways. 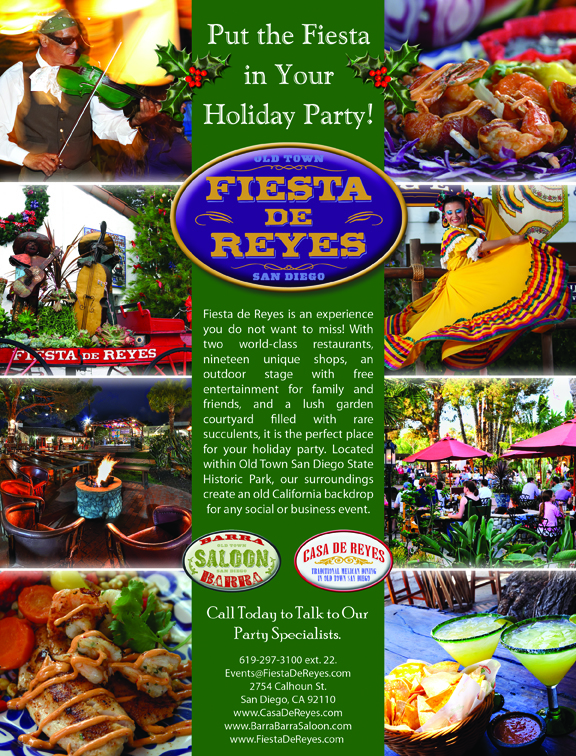 Fiesta de Reyes Partial Buyout: For larger private events, we are happy to host your guests in the front of the award-winning Casa de Reyes Restaurant as well as in the Fiesta de Reyes courtyard with premium access to scheduled entertainment on the stage. The partial buyout space includes beautiful cast-iron tables under umbrellas along with the warmth of two additional fire pits for our guests on clear starry nights. Guests will enjoy the wide array of vibrant plantings under the stars as well as the 18 specialty shops surrounding the plaza. A partial buyout is accessible for groups of up to 300 guests for a reception or 250 guests dining. 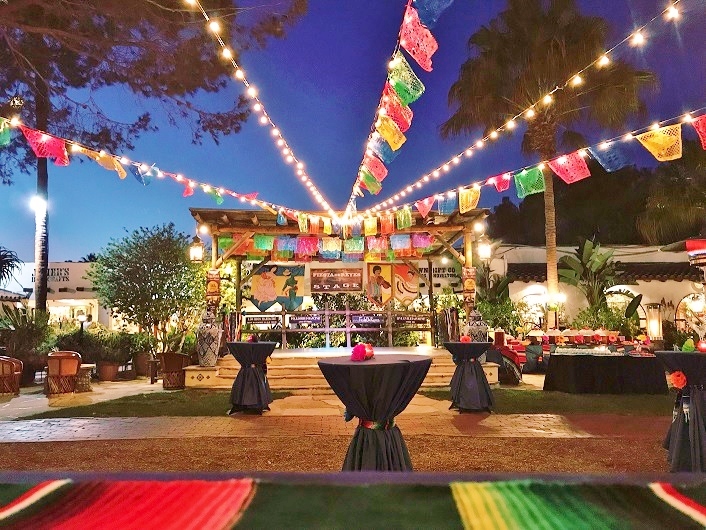 Fiesta de Reyes Buyout: Experience the freedom of having all of the resources of an award-winning restaurant and more at your disposal for your event. A Fiesta de Reyes Buyout includes the open, customizable Courtyard in front of the Fiesta de Reyes stage, scheduled or alternate entertainment on the stage, and the entire Casa de Reyes restaurant and bar area. Satellite bars, multiple buffets and food stations can also be configured throughout the dedicated event space. 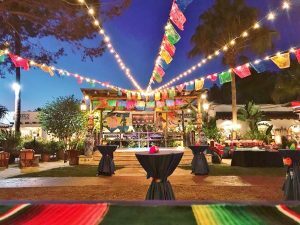 Guests will enjoy having the heart of the Fiesta de Reyes plaza to themselves complete with an array of vibrant greenery throughout the space, private entertainment, and dramatic fire-lit atmosphere in which to stroll, socialize and converse. 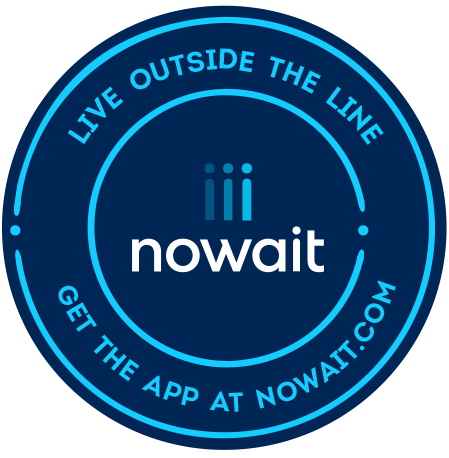 Wristbands would allow your guests to move in and out of your private event space to browse through the 18 specialty shops surrounding the event area. A buyout is available for groups of up to 700 guests for a reception or 600 guests dining. 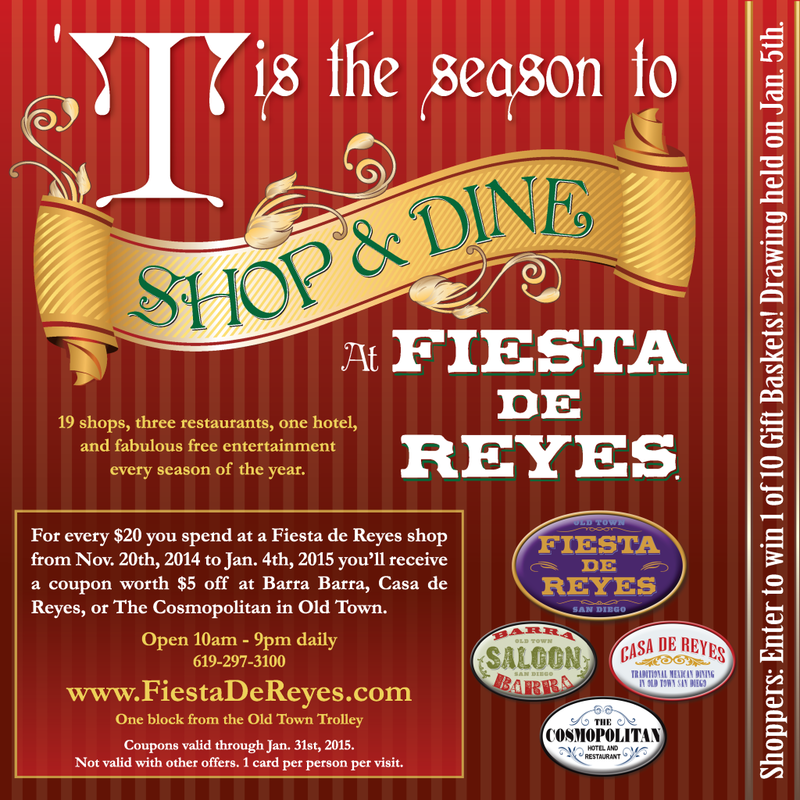 Fiesta de Reyes Ultimate Buyout: The entire Fiesta de Reyes plaza will be exclusively yours with the Ultimate Buyout. Enjoy secure private access to everything in the plaza including the 18 specialty shops, award-winning Casa de Reyes restaurant, live entertainment on the Fiesta de Reyes stage, an array of vibrant greenery, dedicated staff and dramatic fire lit atmosphere. We will close the gates to Fiesta de Reyes so that only your guests have exclusive access to the plaza during your event allowing them to browse the shops while wining & dining throughout the event. The Ultimate Buyout is available for groups of 600 to 850+ guests.